Gordon Banks, the former England, Leicester and Stoke goalkeeper, has made an emotional appeal for the nation to step up and help defeat dementia. The 1966 World Cup winner opened his heart about his personal experience of dementia as he urged the public to support Alzheimer’s Society Memory Walk – the charity’s flagship fundraising campaign. There are 850,000 people living with dementia in the UK – a number set to rise to 1 million by 2021 – but too many face dementia alone and without adequate support. 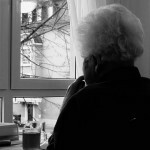 Alzheimer’s Society wants to reach everyone affected by dementia to ensure they are connected to the support and information they need through services including its National Dementia Helpline, online forum, Talking Point, publications and dementia advisers for face-to-face help. 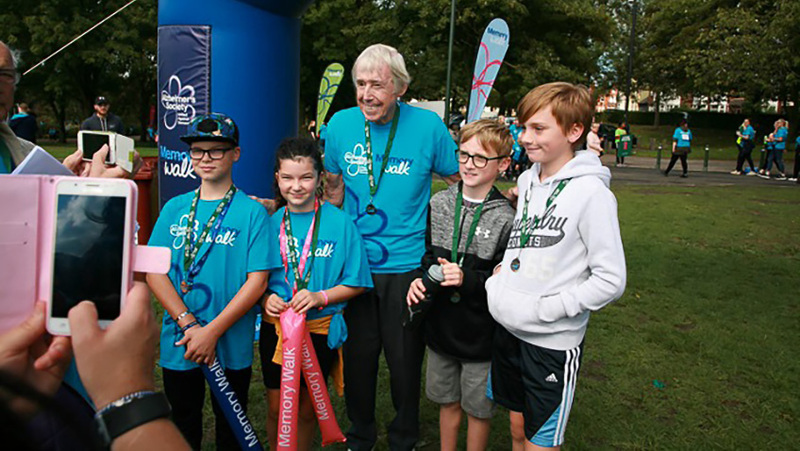 80-year-old Banks took part in the Alzheimer’s Society Stoke Memory Walk on 9th September – one of the dozens of walks nationwide this autumn, which the charity hopes will generate £9 million. “I do weekly walks with a bunch of former Stoke players, with the old boys’ association,” he said. “The fight against dementia is a cause that is very close to my heart. I know it can be a really horrible, cruel disease, so I want to get stuck in to raise funds to help our scientists find a cure. 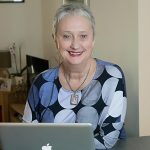 “It’s obvious that more and more people are affected by dementia everywhere, so we need to act now, as a matter of urgency. Thankfully, I know the Alzheimer’s Society is doing what it can to help people who have dementia in every way they possibly can. 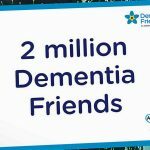 Alzheimer’s Society Chief Executive Officer Jeremy Hughes said: “Dementia is the UK’s biggest killer – someone develops dementia every three minutes, with 1 million set to develop the condition by 2021. We are enormously grateful that Gordon and the friends in Stoke are rising to the huge challenge it poses by uniting with Alzheimer’s Society to help us defeat dementia.